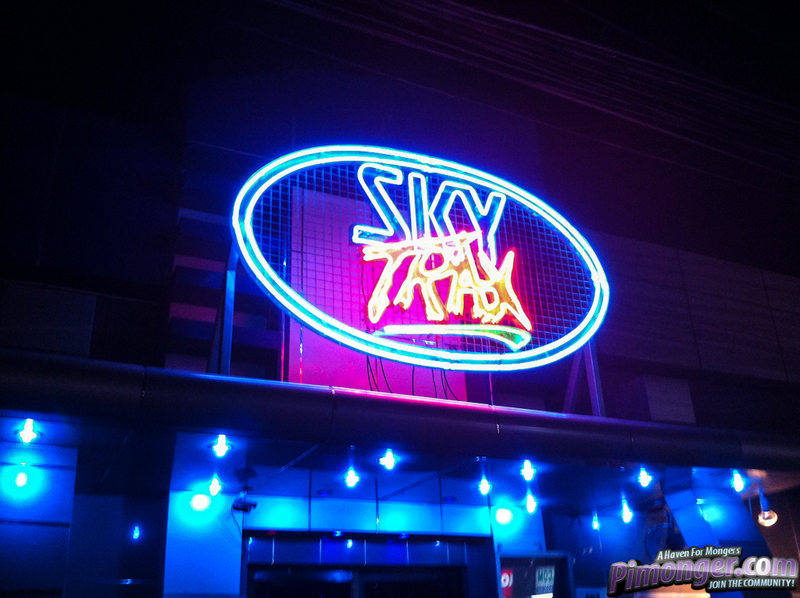 Sky Trax is a disco bar in the heart of Angeles City, a stone’s throw away north of Manila. 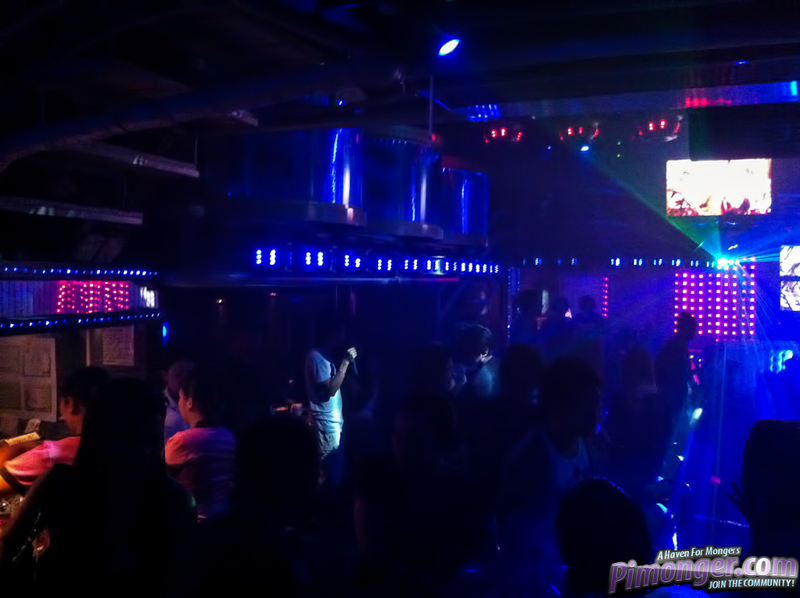 It is a 5-minute sashay off Walking Street (known more as Fields Avenue), the area’s (in)famous red light district. This strip of road is packed with the sights and sounds of a modern sin city — complete with casinos, pubs, adult stores and go-go bars. Asian Bar girls of all ages, skin colors and sizes abound, and you’ll be quite amused at some of them catcalling on passing male foreigners! 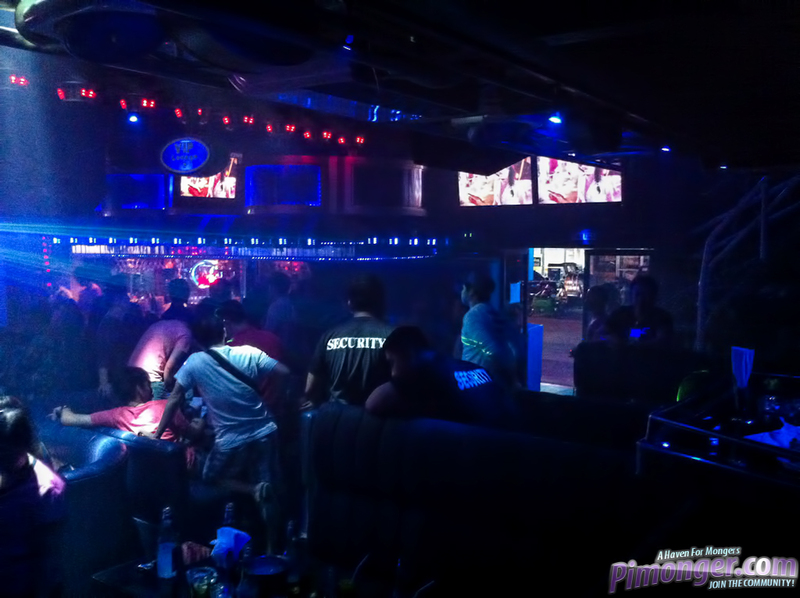 Sky Trax houses 2 storeys of nightclub action with the latest block rocking beats, a VIP Lounge, cozy couches, bars overflowing with local and foreign spirits, and a dance floor too — if you’re up for some booty shaking. The entrance fee is roughly $4 and includes a free drink. Patrons include a fair mix of all skin colors. Most male foreigners are in the company of their bar-fined lady friends for a few drinks before heading back to the hotel (or wherever) for the night. 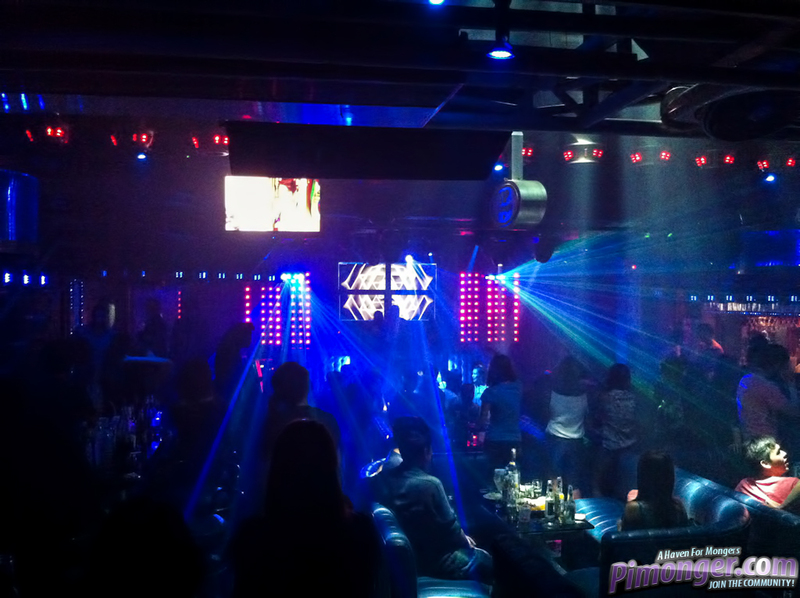 Skimpily-clad filipina bar girls also hang out here, ready to be picked up. A few locals, too, join in the fun usually on Saturday nights. 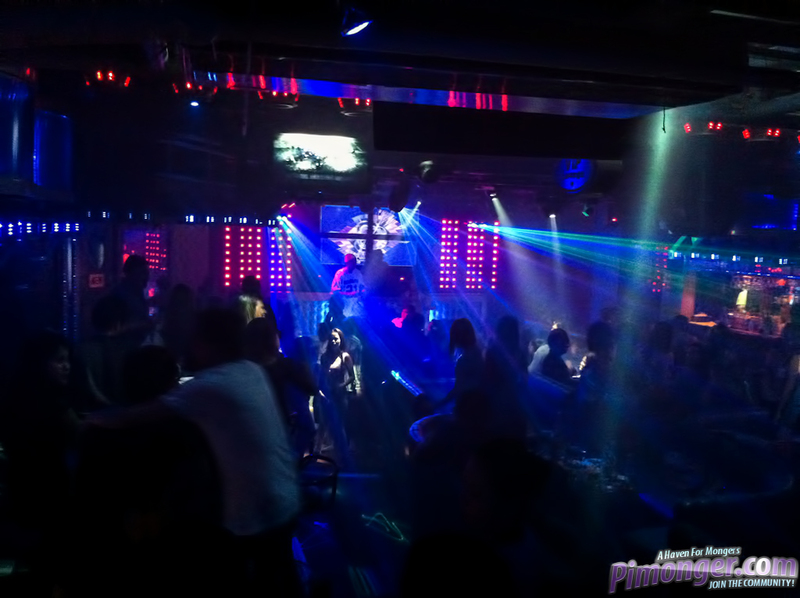 If you like the club scene, Sky Trax is a fun little place worth checking out. 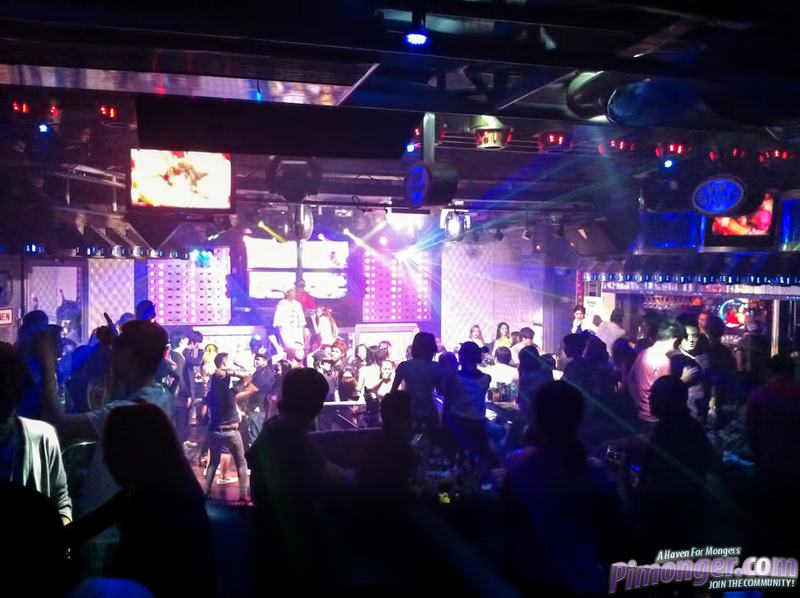 If you’re eyeballing filipina bar girls and want some action for the night, you may want to go elsewhere.